The package of reforms agreed between Greece and the institutions over the coming days must be “balanced” and include measures to support growth, investments and social cohesion, European Commissioner for Economic and Financial Affairs Pierre Moscovici said in an exclusive statement to the Athens-Macedonian News Agency (ANA) on Monday. 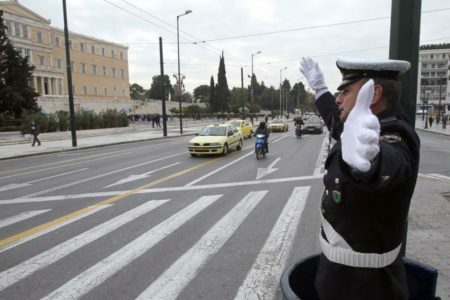 “Recent figures show that the Greek economy has performed well in recent months. Growth returned in 2016 and Greece is expected to significantly overshoot its fiscal targets. Consequently, the policy mix must be balanced in the sense that the measures that will be taken to increase revenues will be offset by measures to support growth, investments and social cohesion,” Moscovici said. 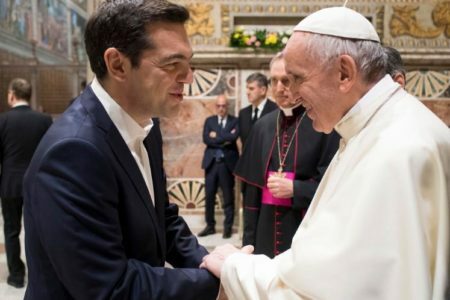 Such a “balanced” package must ensure that the burden imposed by further fiscal adjustment will take ability to make payments into account and lead to more targeted policies to support the more vulnerable sections of the Greek population, he added. Moscovici noted that measures ensuring Greece meets a primary surplus target of 3.5 pct of GDP in 2018 – which the Commission considers achievable based on its winter forecasts – must be appropriately complemented by measures to support the Greek economy in the long term. Asked about his announcements the previous week concerning support for active labour policies in Greece, Moscovici pointed out that the European Social Fund already provides such support in the country, including a public works scheme combining jobs with training. He said the Commission was now examining the possibility of devoting a larger share of European Social Fund financing to these policies, including programmes to help young people not in employment, education or training. He noted that the Commission was also examining whether Greece could increase its own spending on active labour policies, given that its revenues had exceeded targets, as well as discussing a Greek request for a World Bank loan to finance such policies. “Action to combat youth unemployment, to improve education and training schemes and to reintegrate the long-term unemployed, as well as a healthy social safety net, will be of vital importance for Greece’s future,” Moscovici concluded.